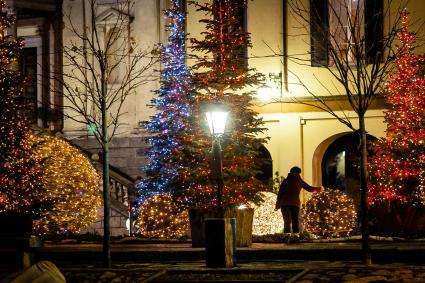 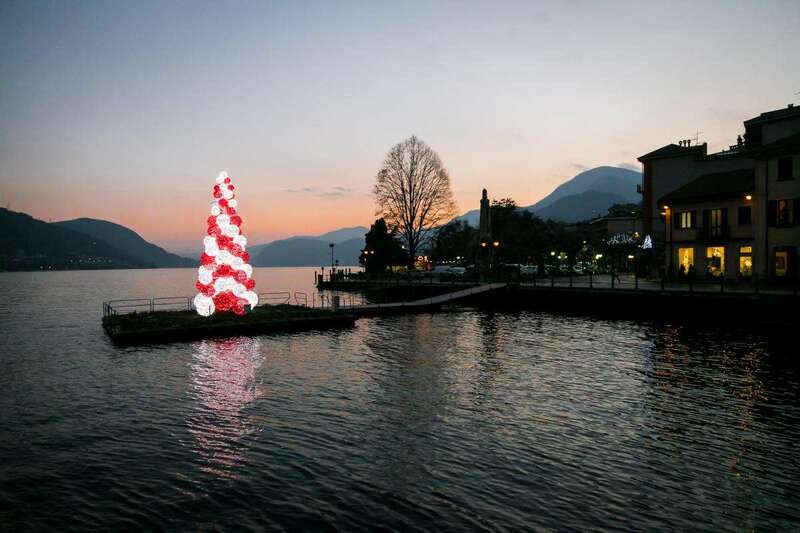 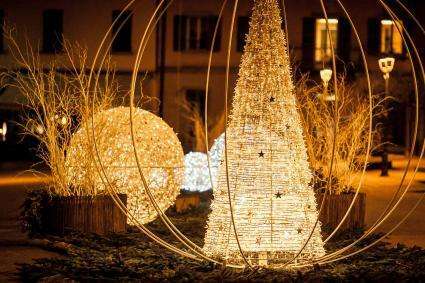 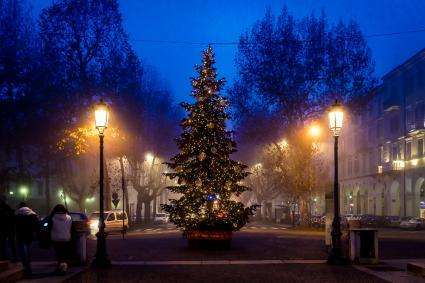 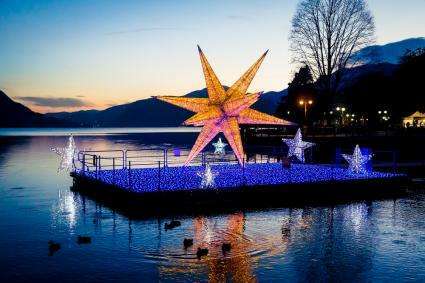 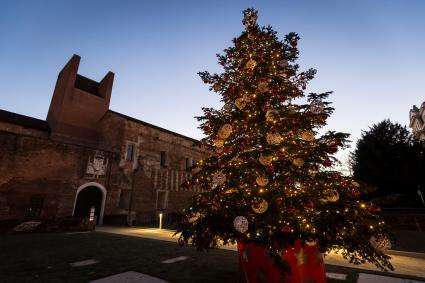 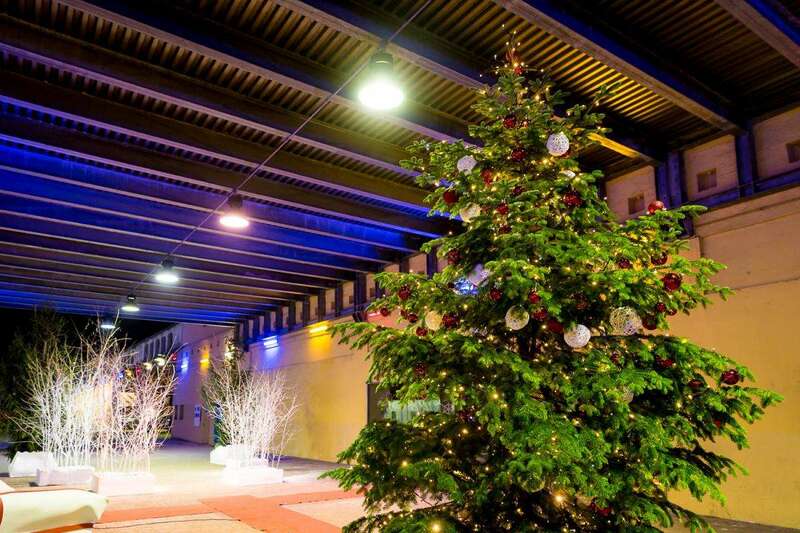 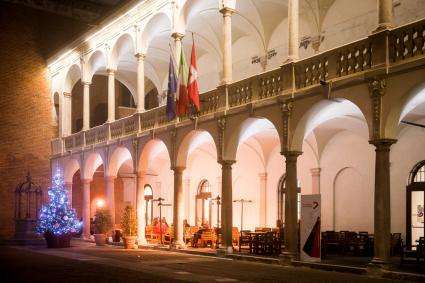 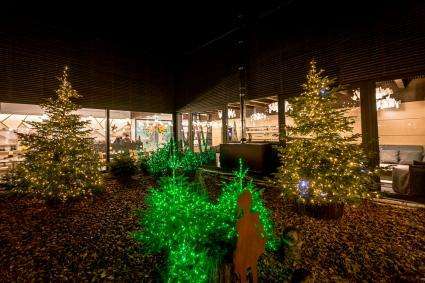 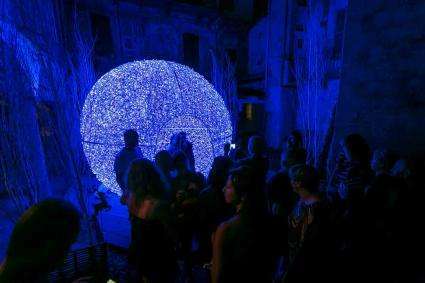 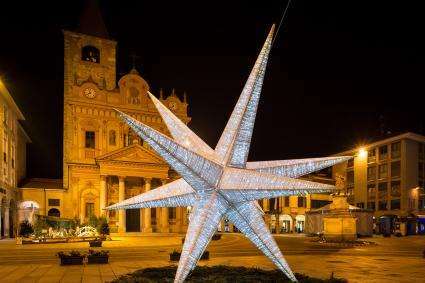 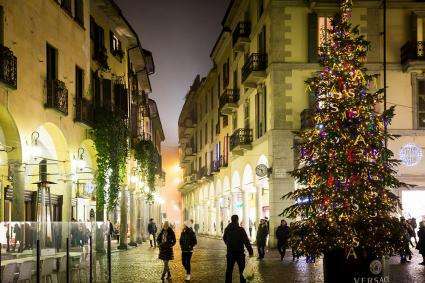 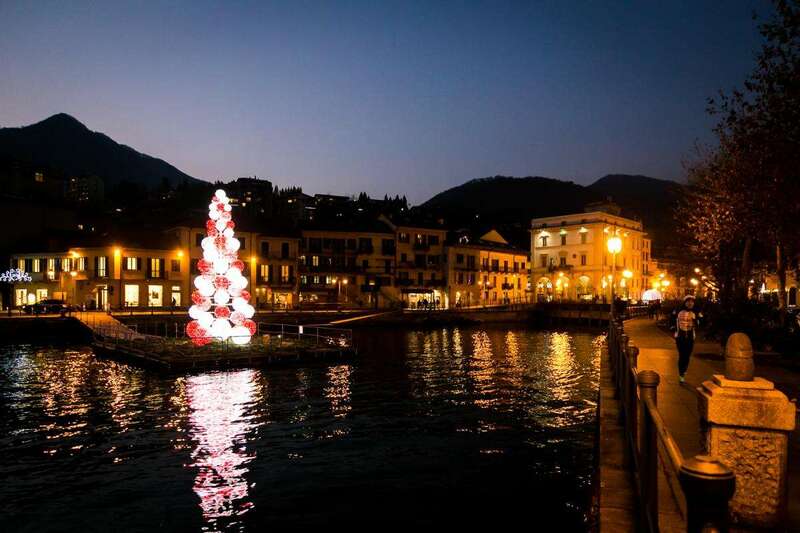 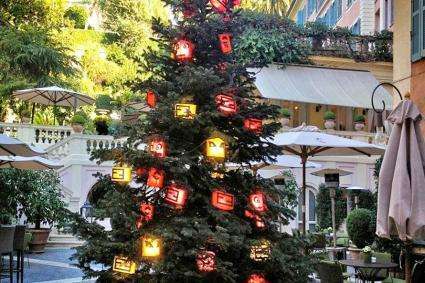 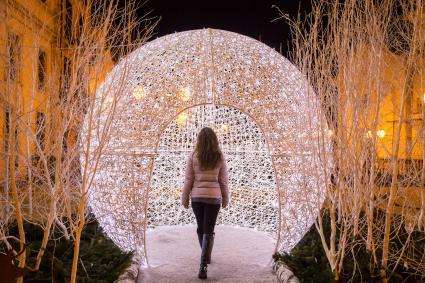 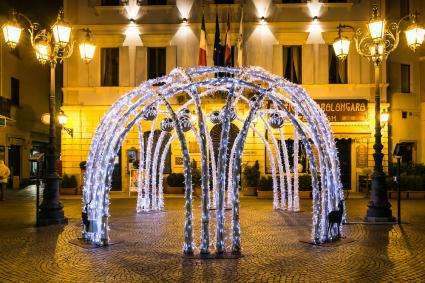 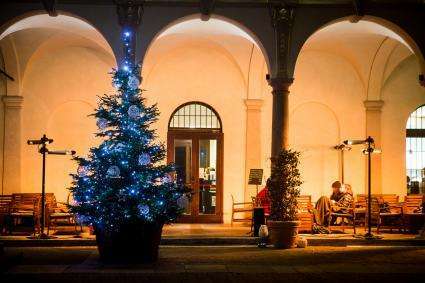 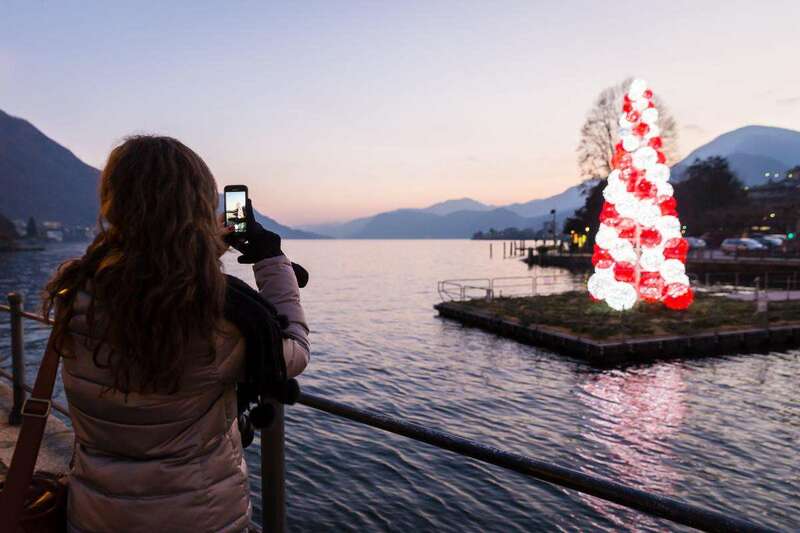 This year the city of Omegna (Italy, Lake Orta) hosted several our installations that have helped to create that particular atmosphere you can live only during Christmas time! 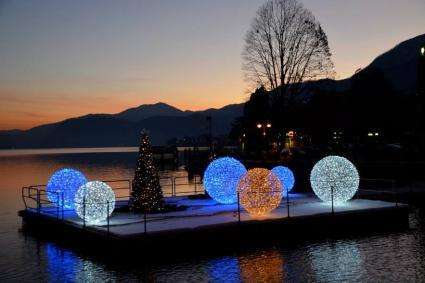 On the raft in the middle of the gulf has found home one of our spheres trees. 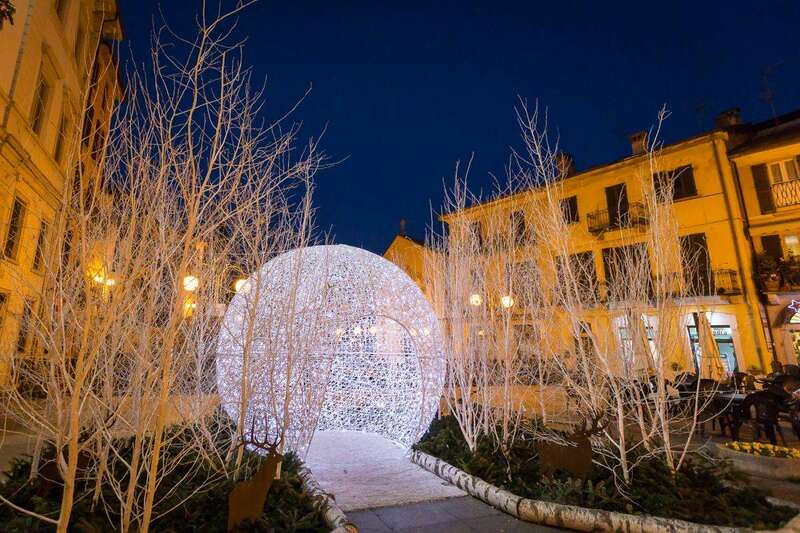 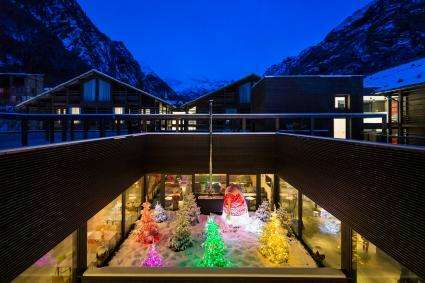 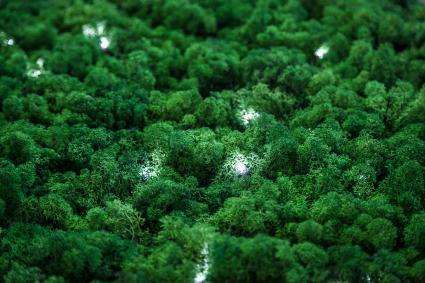 It’s a modern, design, formed by LED lights tree that always surprise! 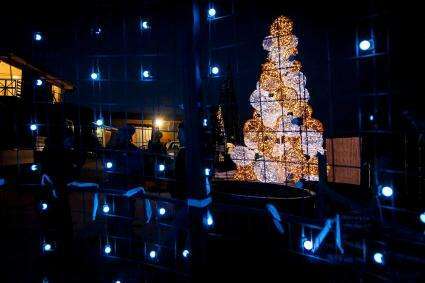 Next to the municipal building adults and children had fun exploring the “Bright Igloo”. 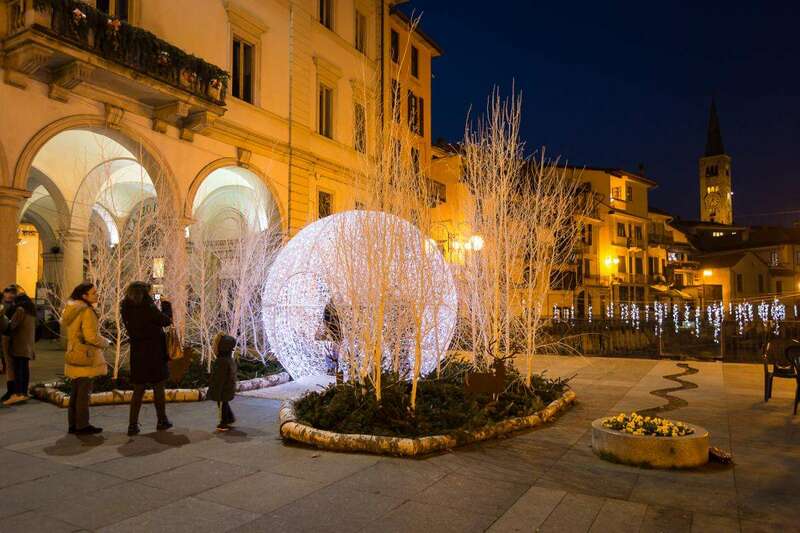 The igloo is a big ball of LED lights, available in different colours. 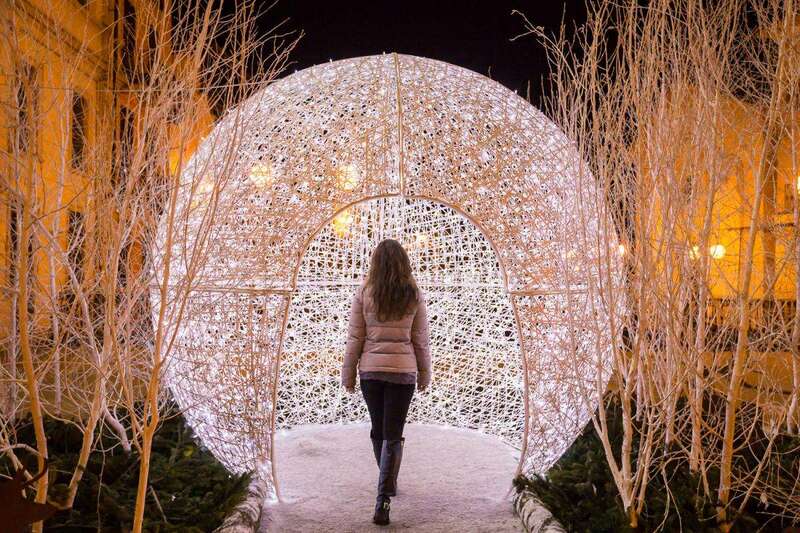 Entering inside you’ll be arriving in a parallel world… An unique experience to live! 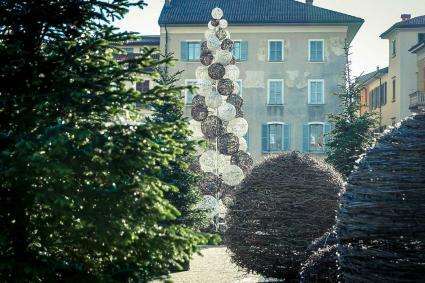 If you have had the opportunity to visit the “Parco Fantasia” you saw also our rental alive tree . 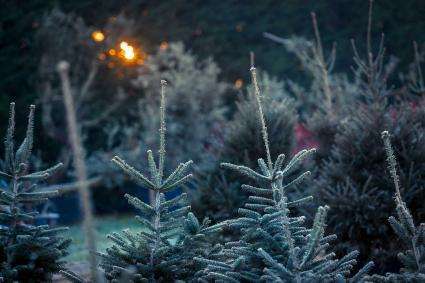 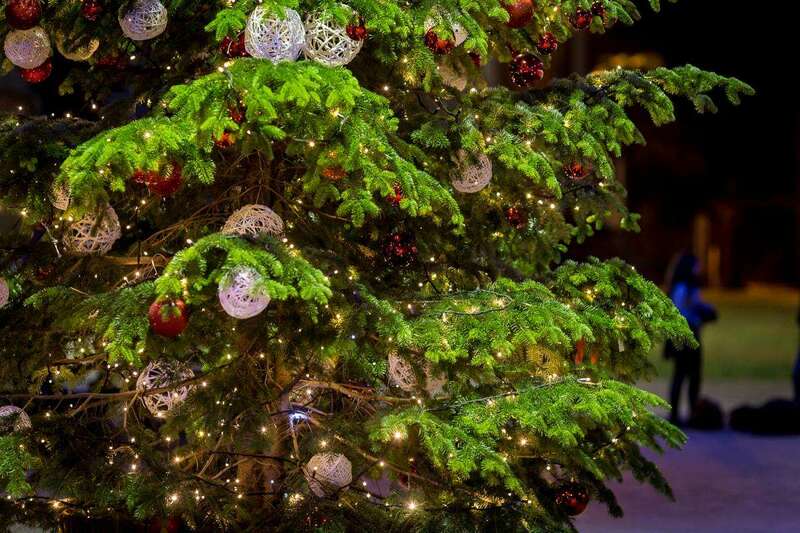 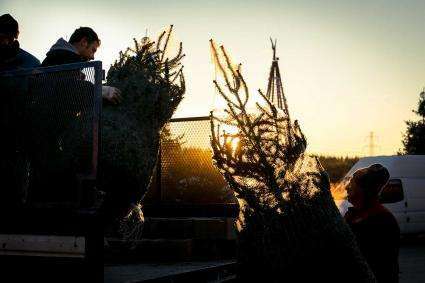 Choose your tree and we’ll take care to all (decoration, delivery and pick up)!